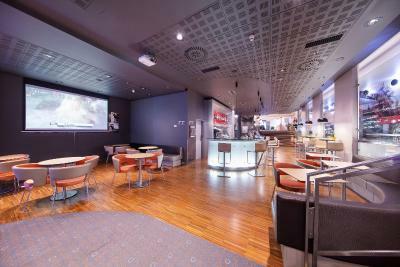 Lock in a great price for Ibis Praha Old Town – rated 8.4 by recent guests! Great breakfast, eggs, sliced turkey, bananas and fruit, worth the EUR 8 extra. Well located to walk everywhere. Got me a taxi to train station upon departure without problem! Cz. 150, 6 min away. Hard to pull heavy luggage on the cobblestone streets. Very pleased. On tram and subway line too though I didnt use. We loved the cleanliness of the room and the excellent location. Great location and very clean. 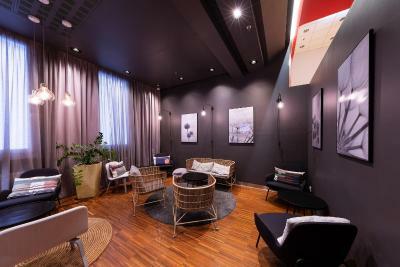 The staff could be more friendly and the room could be a bit bigger! Great location! Money exchange was just outside Palladium Mall. which is just right beside. There is a fast food in the mall👍 Staff was friendly, helpful. We were first given a room with a nice enough view but a terrible stench in shower. Got moved to another room with a terrible view of walls and other rooms. Moved last time to same view different floor. Marla? Front desk was nice enough but frustrated with us. The bed was comfortable. The breakfast was good. The location was outstanding. Location was in the heart of the city. Good breakfast. 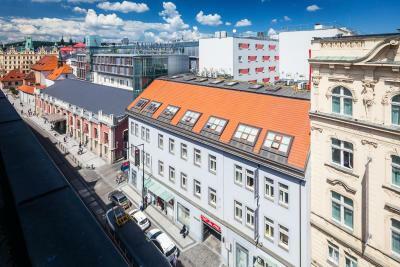 Ibis Praha Old Town This rating is a reflection of how the property compares to the industry standard when it comes to price, facilities and services available. It's based on a self-evaluation by the property. Use this rating to help choose your stay! 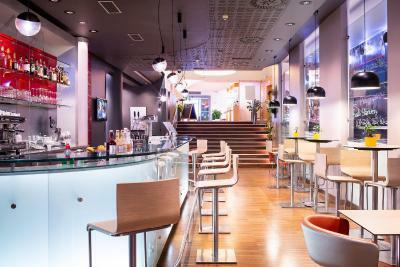 Ibis Praha Old Town is located in the heart of Prague, 350 feet from the old town. Na Porici, the main shopping street, is just a few steps away. 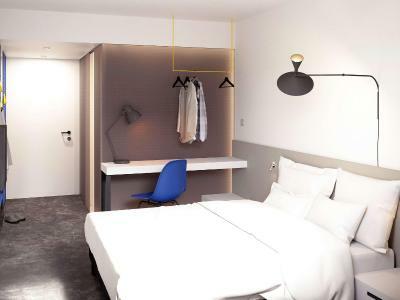 All rooms of the Ibis Praha provide air conditioning, a shower and a toilet. Some also have flat-screen TV sets. The whole hotel property is accessible to wheel chairs. 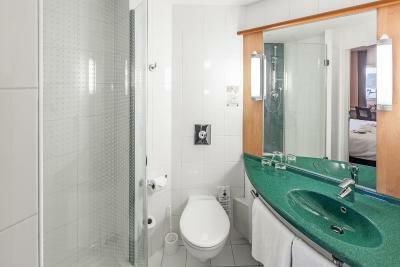 The hotel also offers rooms with accessibly designed bathrooms on special request. 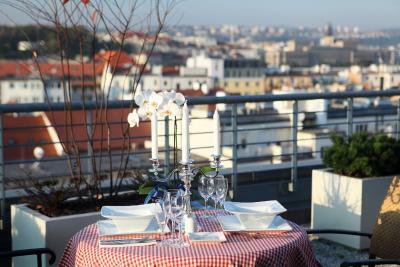 Guests of the nonsmoking Ibis Praha can additionally book a rich breakfast buffet upon arrival. 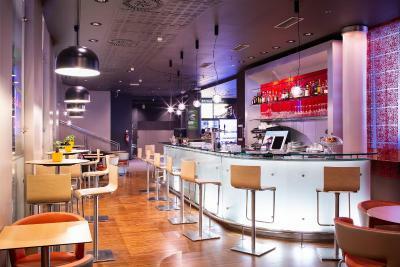 Outside the restaurant's opening hours, refreshments and snacks are available in the hotel’s Rendezvous Bar. 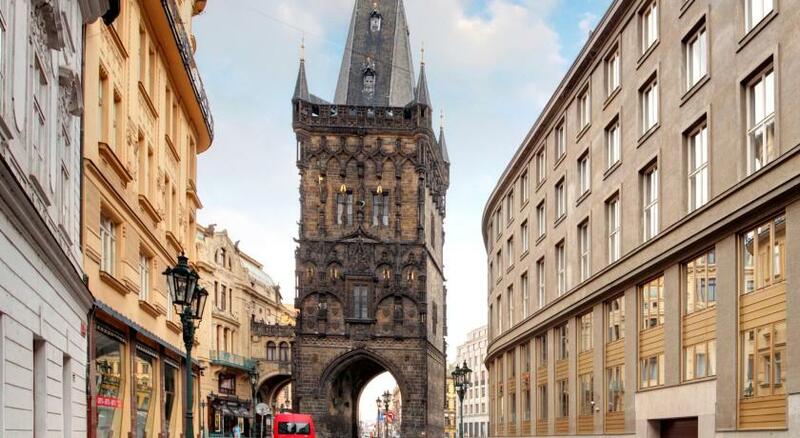 The Old Town Square, Wenceslas Square and the Jewish quarter are 1,650 feet from the Ibis Praha Old Town. Charles Bridge is 0.6 mi and Prague Castle is 0.9 mi away. 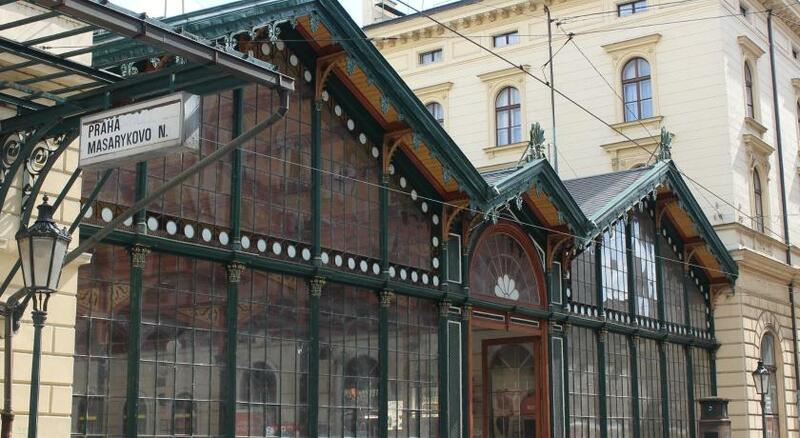 The next public transportation hub is Namesti Republiky, which is 350 feet from the hotel. 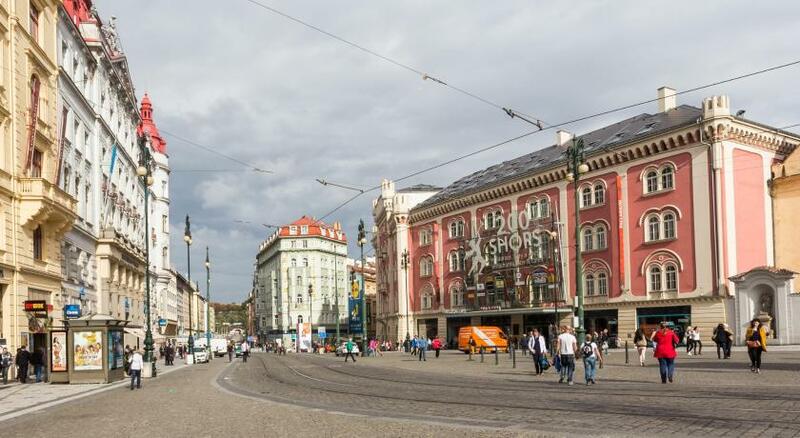 The State Opera can be reached within 2,650 feet. 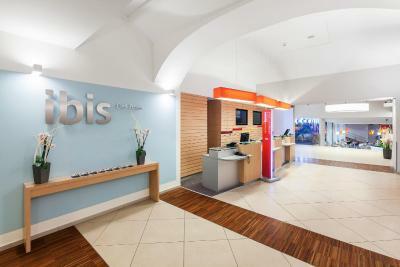 When would you like to stay at Ibis Praha Old Town? 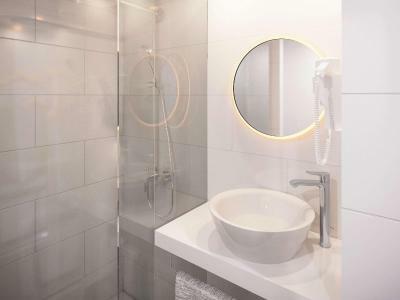 This air-conditioned room includes TV and a private bathroom. 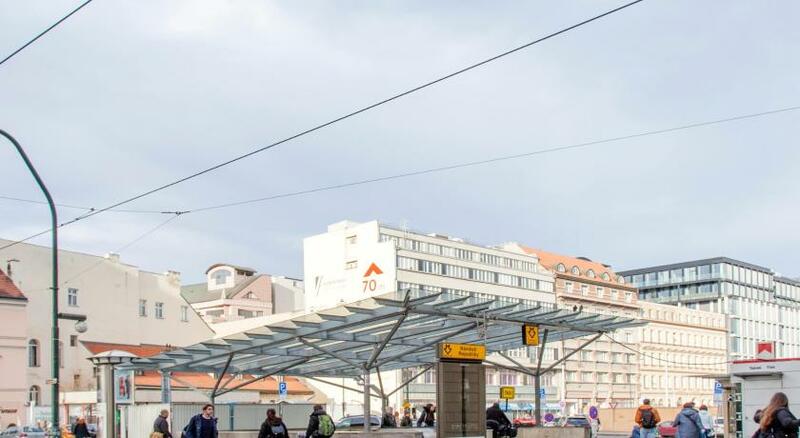 Our hotel is a modern facility respecting the spirit of the architecture in the central area of Prague where it is situated. 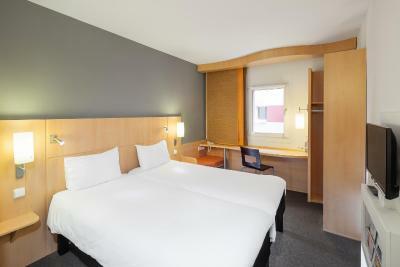 We offer comfortable and air-conditioned rooms which are equipped with a new Sweet bed by ibis and free WiFi. 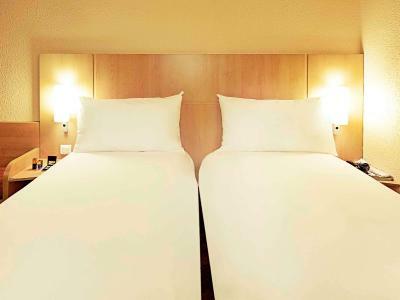 Our guests are very satisfied with the central location of the hotel and with the quality of sleeping in our rooms. We offer also parking possibilities for payment to those who arrive by their cars. 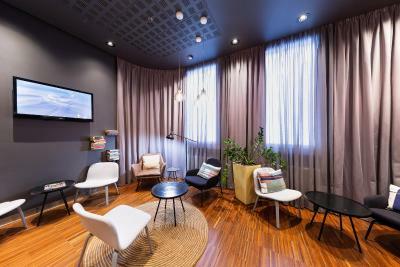 In the hotel it is possible to use a trendy lobby bar and food corner with a choice of home-made snacks available 24 hours a day, 7 days a week. 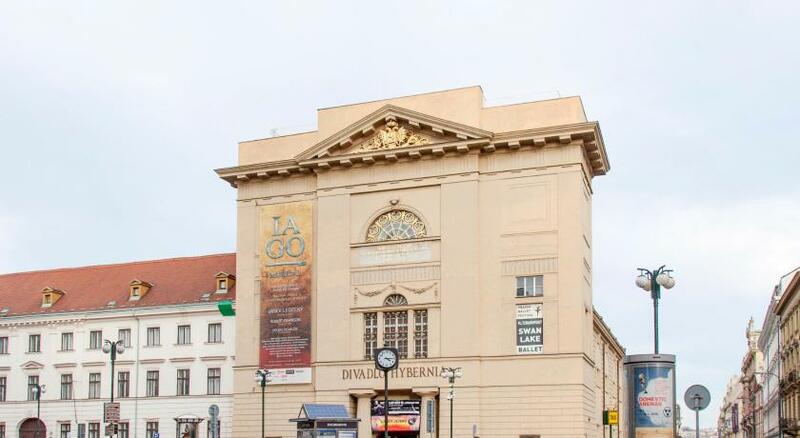 The special experience offered by our hotel is just the combination of its location, hotel services and unique atmosphere of central Prague with the spirit of the Old Town city district. 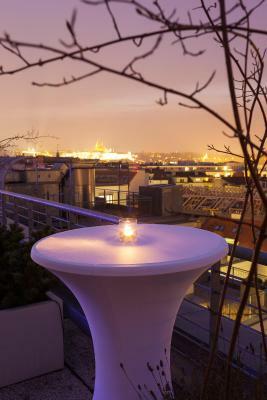 House Rules Ibis Praha Old Town takes special requests – add in the next step! Ibis Praha Old Town accepts these cards and reserves the right to temporarily hold an amount prior to arrival. Please note that the hotel offers transfer from the airport at any time at an additional cost. Guests are kindly requested to inform the property in advance if they wish to make use of this service, providing the flight number and the estimated time of arrival. Please note that the payment for an extra bed is possible only in local currency. Best advantage of the hotel is location. Very close to center and the heart of the old town. Everywhere is walking distance. Also breakfast is good. Rooms are pretty small and no wardrobe but clean and comfortable. Do not come with car! Parking space is useless! 1.The smell of the towels. 2.The air conditioning wasn't usefull at all. 3. the room wasn't very clean. 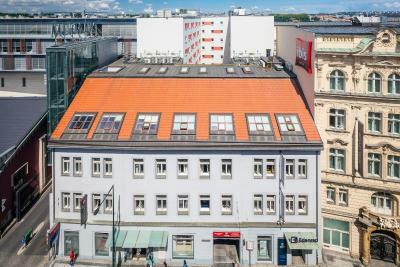 Really close to the citycenter, near by a mall! Great hotel in great area , short walk into old town . Lots of eating / drinking places close by . 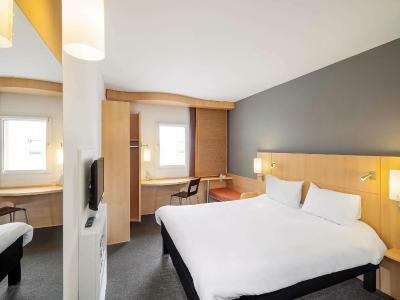 Hotel clean and comfortable and very reasonable price . This is our second time staying here and will stay again . Confusion at check in when money was supposed to be taken day before having sent me a message saying so ! So I thought we were putting up a deposit for incidentals ? Sorted in the end language barrier , just a little worrying when I was checking in 8 rooms ! 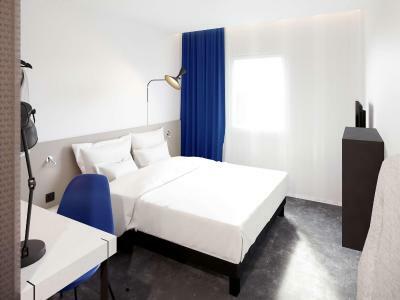 Basic, clean hotel with excellent location.